I love the Tul .5 gel with a needle point. It is my favorite house brand pen, and it is also my girlfriend's preferred everyday pen, so we have several empty ones in my pen box. Every time I go to OfficeMax, which carries the Tul line, I look for the .5 gel needle point refills, but I am not sure if they are even being made yet, though the conical refills are available. I finally decided to look around in my stash of refills, and I did find one refill that seemed to match - the Zebra JF-.4 gel refill - this one happened to be in blue-black. 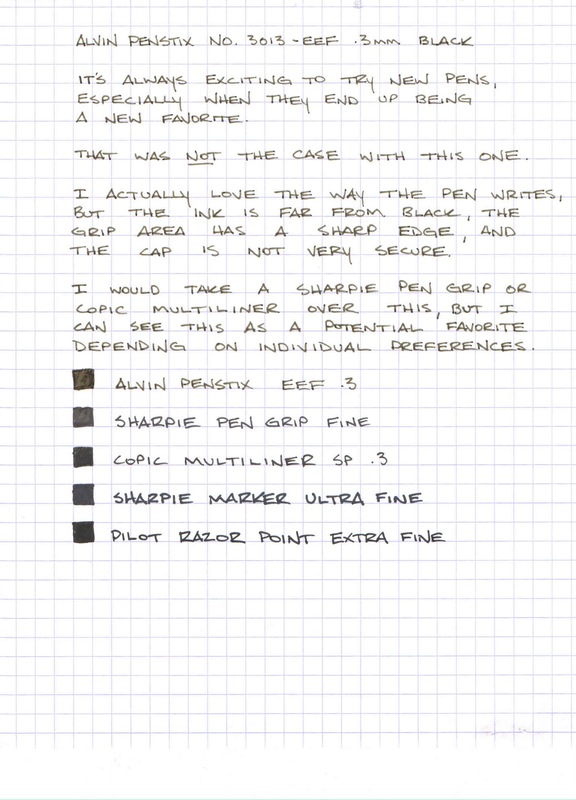 Here is a better view of the package in case you are curious about using these in one of your Tul pens. And there you have it. The refill fits quite well and looks pretty nice with the Tul barrel. I have not included a writing sample, because I wish to review that model of Zebra on its own. What I can say is that the refills are excellent, with very saturated colors, smooth writing, and crisp lines. This refill, in an already great Tul barrel, is working quite well for me. 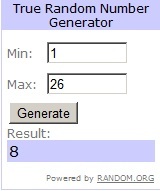 Congratulations to Millicent - you have won the giveaway! You will have one week to e-mail me with your mailing address. If there is no response, I will select a new winner. Thank you to all of those who entered.